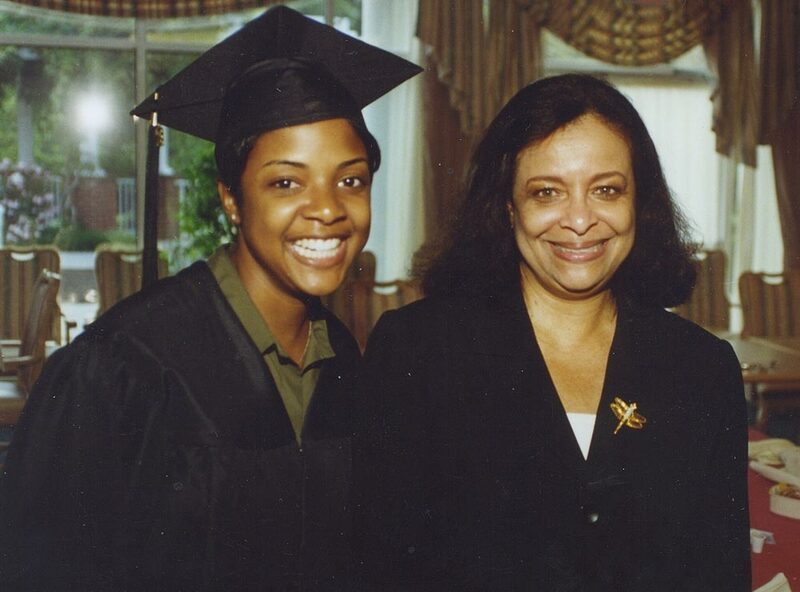 “My reasons for choosing UVA were not quite the usual ones for selecting a college,” laughs Sandra Lewis (Col ’72). When she finished high school, the College of Arts & Sciences did not accept women as undergraduates. Born and raised in Charlottesville, she met her husband-to-be, Lemuel Lewis (Col ’69, GSBA ’72), while he was a UVA student. 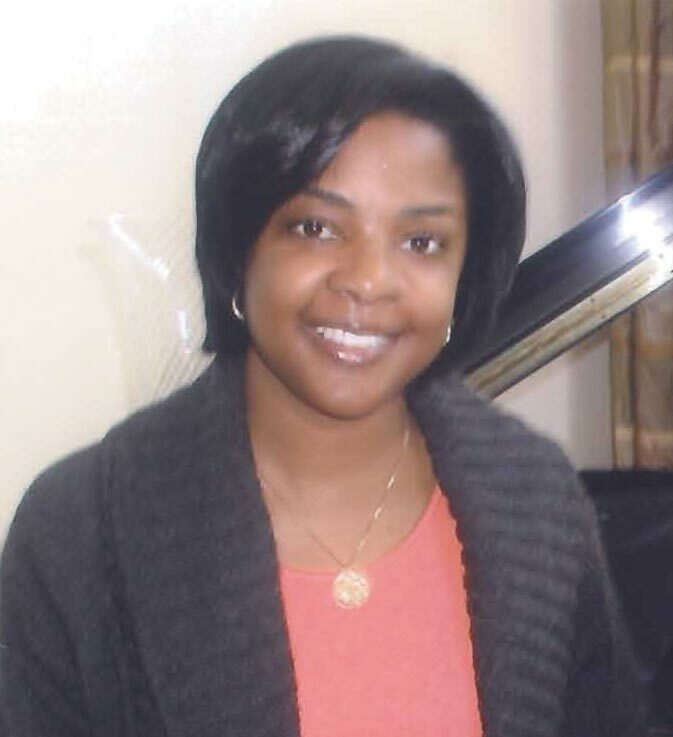 She attended Fisk University in Nashville while Lemuel was at UVA. 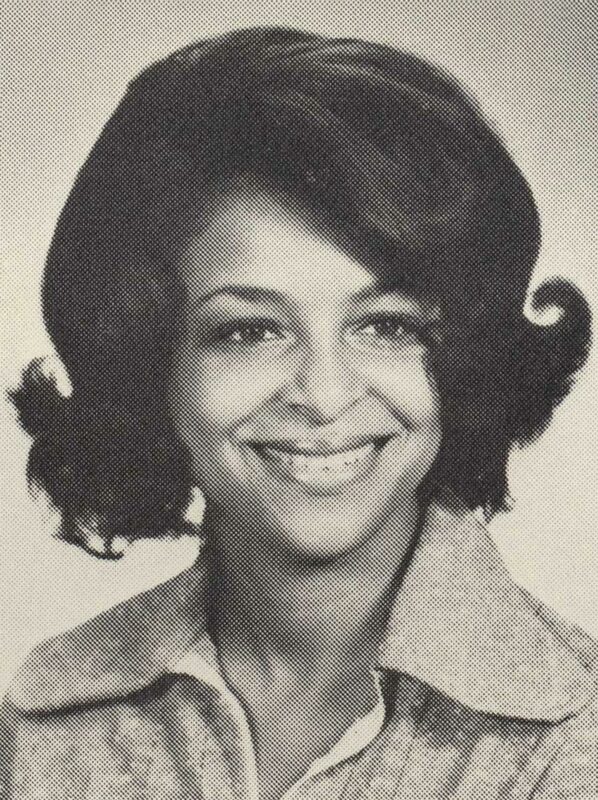 They married a year later and she enrolled at UVA in 1969 as a second-year “day student.” Lewis was later accepted as a regular third-year student in 1970 with the arrival of full coeducation. “I did not encounter any resistance from anyone that I can recall,” says Lewis. “I found that the male students were for the most part very gentlemanly.” Her perspective might have been different had she been single, she says. Lewis lived in married student housing and socialized with other married couples. Lewis describes a somewhat polarized campus. “I was at UVA when the Vietnam War was going on,” she says. “We had very traditional, necktie-wearing students and then we had the ’60s radicals. UVA had its set of protestors, so there was a little more going on than just your football games and frat parties. It was a campus that was in an uproar. “The only negative experience was that even though there were African Americans attending at the time, I don’t think there was a lot of integration of the group into the campus life,” she says. 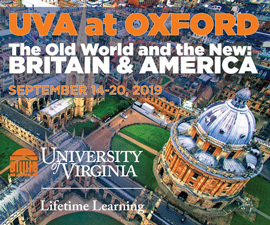 Of the many reasons a teenager might pick one university over another, Tanya Lewis (Col ’00) had a special one for attending UVA. Both of her parents were alumni. 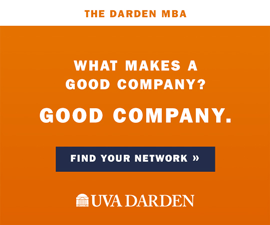 Her father was among the first African Americans to graduate from the Darden business school, and her mother, Sandra Lewis (Col ’72), was the first African-American woman to graduate from the College of Arts & Sciences. “I was very familiar with the campus and the history and the reputation,” says Lewis.